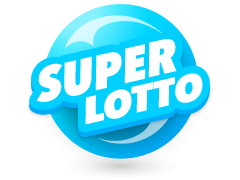 Europe is awash with many lotteries, a majority of which are State franchises, both regulated and operated by the respective governments. Additionally, there are national lotteries which only allow their citizens to participate, while in some instances, they are merged with those from other countries to form what we refer to as transnational lotteries. Each of the countries included lays down various laws to its participating citizens, which differs from country to country. The Euromillions Lotto is one such lottery. 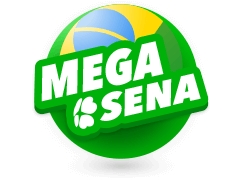 Euromillions is what we call a mega lottery mostly because it has a higher jackpot amount. To play Euromillions lotery, you have to buy a ticket from a licensed retailer or pay to play online after registering on the lottery's site. For this particular lottery, the draw is held twice a week on a televised live show. 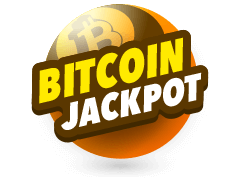 It was launched after lotteries from Spain, France, and the United Kingdom merged in 2004 and broke the record for the highest jackpot payout until then, in 2014. One thing about the Euro lottery is that it is hosted on a website which is unique to the brand. It has a blue theme with its logo as the Euro currency symbol which is also a marketing strategy to make it appeal to players in the wider European region. The Euro is a currency used in all the European countries except the United Kingdom, a strong indication of the lottery's growing presence beyond the three countries it was founded in. To play, you need to set up a player account online at Multilotto, which is mandatory to all players based outside the region. You can only play the lottery online provided gambling is legal in your country of residence. 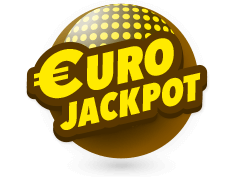 When playing Euromillions, you are required to fill out the play-slip after selecting 7 numbers, 5 which are supposed to range from 1 to 50 plus 2 'lucky stars' numbers that range between 1 and 12. Before playing the Euromillions lotto, you are required to sign up on the Multilotto site. Online registration has become something of a trend in the modern gaming industry because almost all forms of gaming have transitioned to virtual formats. Furthermore, it saves time and resources, something that is not a common dynamics of the physical versions. A major advantage of this version of the lottery is that it is open for play 24/7, so regardless of your time zone, you can make a pick of your lucky number and pay. The first thing you notice about the site is that it has a blue theme with some parts in yellow. The tabs are at the top of the page and they include: Euromillions. As was the norm, after filling out the play slip from a licensed vendor, you or any player for that matter, would have their Eurolotto tickets printed once their price/cost was validated and paid. At the time, electronic forms of payment were not part of the online gaming structure because of the small amounts involved (€2 - €10 ) and if they were, then they would have incurred hefty charges. However, as the population's appetite for the game increased, coupled with the technological advancements, such modes of payment became more popular, and they were accommodated in the online gaming system until today. 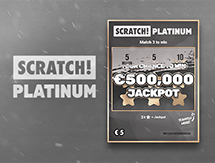 Since Euromillions is actually a couple of lotteries merged together, there are various modes of electronic payment methods incorporated into the site, as a result. Ranging from Skrill, VISA Debit, VISA Credit, and Paysafecard, all these and more are supported, with different charges incurred for each. The most common mode, however, is bank transfer, which tends to come in handy when large transactions are involved, especially after a win (withdrawal). Playing a lottery, or any lottery for that matter is easier compared to other forms of online gaming such as casino games or odds betting (sportsbook). Both these gaming formats have a myriad of rules attached, and failure to incorporate them into the gameplay may lead to a loss where you miss out on the payout amount. 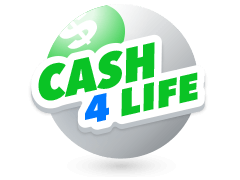 In this lottery, picking 7 numbers qualifies you for the two weekly live draws. 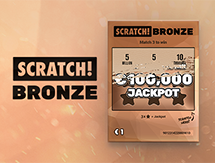 In the first step, you are required to pick 5 lucky numbers, after which, an extra 2 'lucky star' numbers ensure that if you match these with those from the live draw, you get to win the full jackpot amount. If you find it difficult to understand, then you can always visit the 'how to play' or FAQ (frequently asked questions) section on the site for more insight into this process. Also, remember to read the terms and conditions before you play the Euro lottery. 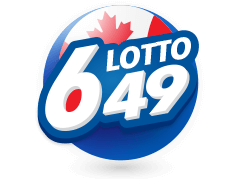 Once you pick your lucky number selection, then all you have to do is tune in to the live draw to find out if you have won. 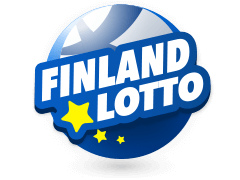 Euromillions is one of the largest lotteries in Europe which was founded on 7th February 2004. 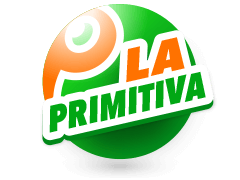 Although not an individual lotto, it continues to grow because of the loyalty from players situated in the individual countries who keenly follow the lotteries that comprise it. 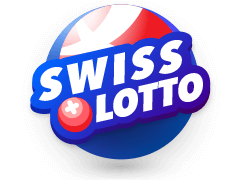 An incentive for playing this lotto is a large amount of money involved which because the jackpot is progressive, and any week that doesn't produce a winner ensures that the amount continues to grow until the end-year draw is held to determine a winner(s). Multiple winners can be realized from a single draw an they end up splitting the prize. What Are The Advantages Of Playing Euromillions Lottery? A major advantage of playing the Euromillions lottery is that it is highly secure because the latest encryption technology has been incorporated to man its servers. Since the lotto handles large amounts of money from the numerous transactions from the voluminous lucky-number picks, the outflowing and inflowing data (including ticket numbers) it is necessary to tighten the security to avoid any forms of fraud or theft. Another advantage is that it is convenient because it saves time by eliminating travel and queueing at the physical locations where you can buy a lottery ticket making - a cumbersome and tiring affair in general. After I Register With Euromillions, Will My Information Be Secure? For an online gaming entity to obtain a legal operating license, the holding or parent company has to fulfill a list of pre-requisites before it is considered legible to start operations. There are very stringent rules contained in the gambling act, especially in most countries in Europe, where it is illegal to share player information with third parties. Additionally, the financial institutions such as banks and E-wallets which offer the online payment services also lay down various rules which aim to safeguard the quality and integrity of their services. 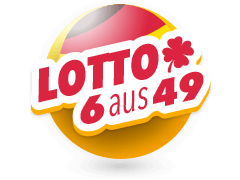 Every player's information is private and neither the lotto operator nor the financial institution is allowed to share it without consent. If they do, they can have their licenses revoked while facing heavy fines. How Do I Play The Euromillions Lotto? The most important thing is to purchase a ticket and fill out your seven 'lucky' numbers. While referring to them as lucky numbers, it is because, in the event that they are picked during any live draw and happen to be similar to those on your ticket, then you win the grand prize which is the full jackpot amount. Players are expected to select at least five numbers from a pool of 1 to 50 plus two more numbers referred to as 'lucky stars' which range between 1 and 12. If you do not match all the seven numbers, then there is a prize for matching at least 2 main numbers. In this age and time, to participate in online games, it is imperative to perform a cash deposit, which is a fundamental part of online betting. For you to accomplish this, you require a payment system that is reliable and safe. The most familiar forms of efficiently making a deposit on online lottery sites happen to be credit and debit cards. Once the amount is sent, it is instant taking only a few minutes before it shows on the player account balance section. These two methods, including E-wallets, are safe and secure which makes it difficult to lose your money to online fraudsters and hackers. Making a withdrawal is a little more difficult as compared to a deposit and with good reason. As for a withdrawal, impersonators can access your player account unlawfully and make away with your money in the process. Therefore, you must prepare your valid documents to confirm your identity as well as verify your location or address before the money is released. So, as you can see, it is only difficult to ensure that there is no scam to take your money. If you request a withdrawal, then the money is paid out using the same method that was initially used to make a deposit. Firstly it is essential to know that MultiLotto is not or does not run its own lottery. 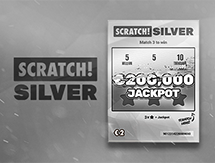 It is a gaming site that consolidates various lotteries such as Euro Lottery, thereby making it easier for avid online gamers to discover new lotteries and casinos to play in. Here, there are a couple of mega lotteries, some of which even dwarf the Euromillions record jackpot with their jackpots, which pay out astronomical figures that are valued at more than half a billion. 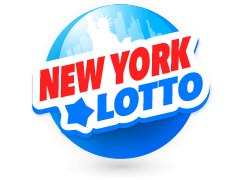 Lotteries such as Mega Millions and Powerball are highlighted on this site and you can find out more info when you click on it. 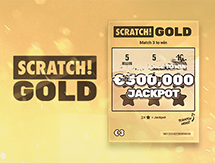 MultiLotto makes a point of informing players more on the lotteries by showcasing their history that includes, when and where it was founded, plus its payout history and all the lucky numbers realized during the live draws. Some players find this useful when playing because the winning lucky numbers are believed to create a pattern that can be used when making a lucky number selection on the play slip. The Euromillions lotto is featured here, and so, registering on MultiLotto is advantageous because it lets you compare it with other similar lotteries. 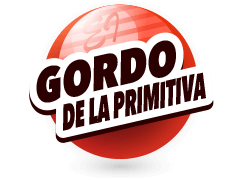 It is also good marketing by featuring it alongside other established lotteries.